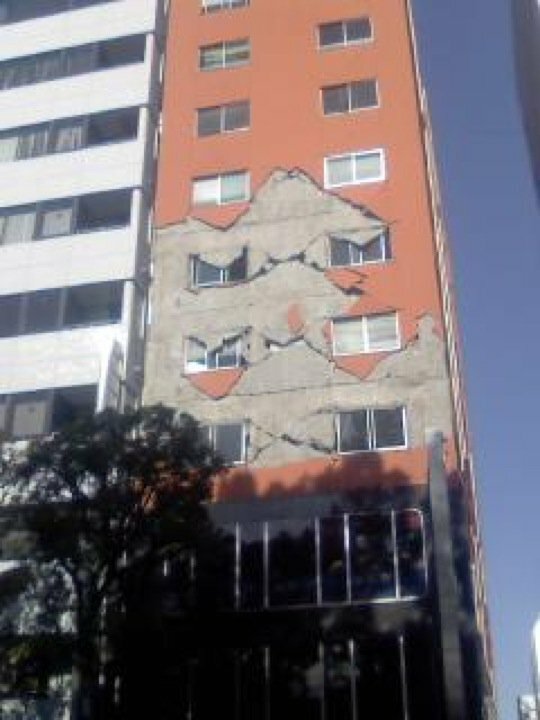 We are so lucky to have all survived the big quake. No friends in peril either although my wife has several employees wondering about their families that live near the epicenter. 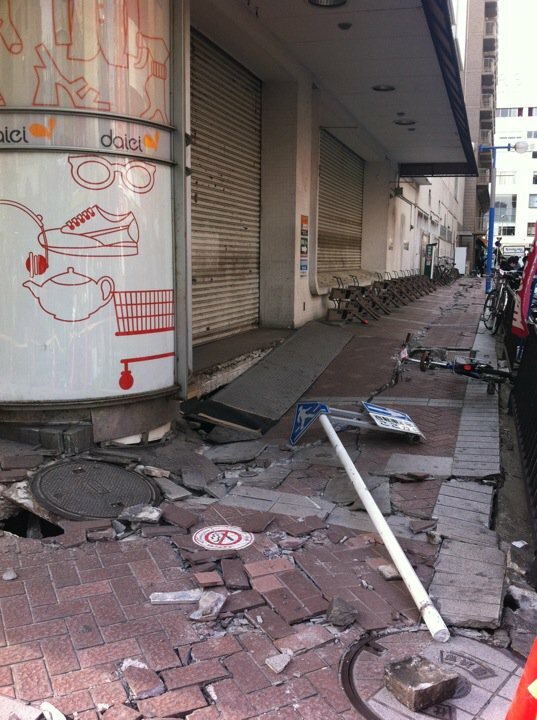 Here are a couple of pictures from downtown Yokohama the morning after. Taken from a fellow teacher at Yokohama International School. The people of Japan were so helpful and calm through the event in Tokyo and Yokohama. A few people died in this area but we were all spared the worst of it. Although it was only a couple hundred klm north.